Chiropractic care is typically associated with back pain, neck pain, joint pain, and even nerve problems like Sciatica, but not many think of seeing a chiropractor for digestion issues like constipation, irregularity, and heartburn. Unfortunately, problems with digestions are a major problem in America, affecting 60 to 70 million people per year (niddk.nih.gov, 2014). Fortunately, chiropractic care is been known to successfully treat many ailments associated. with chronic and acute pain in the body, and recent studies have indicated that chiropractic care may also produce positive results for people dealing with digestive issues. If you are having issues with digestion, depending on your condition, you may be able to find some relief at chiropractic office near you. Call your local chiropractor to schedule an appointment today. 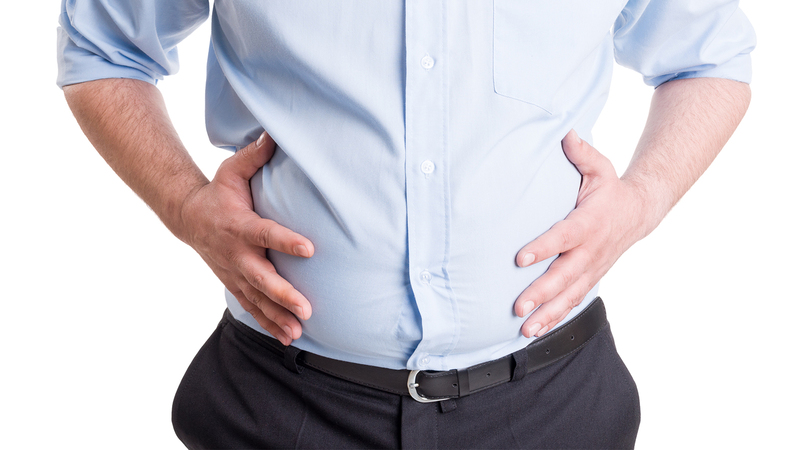 If you’re like most people, then you probably want to hear about how exactly a chiropractor can help with digestive issues, since it seems to be an issue with a person’s intestines. In fact, most people are surprised to hear that chiropractic care can have an impact on this condition. However, like all systems in the body, the digestive system is also controlled by nerves, which can be affected by blockage in any of the associated nerves. As the spinal cord is keystone of the central nervous system, and it accepts and transmits all signals to and from the brain and the rest of the body. When a misalignment in the spine occurs (subluxation), it can prevent that signal from reaching a part of the body or vice versa. Specifically, the longest cranial nerve is the vagus nerve, which passes through the neck and thorax to the abdomen, and it directly impact the digestive system when a subluxation is present in the spine. There are other sympathetic nerves in the thoracic and lumbar regions that also impact digestion. Without getting overly-biological, these nerves require clear communication from the brain and central nervous system to function properly, which, essentially, allows a person to unload themselves with ease. A chiropractor’s aim to identify the root of the problem to target the subluxation that is causing problems with digestion. Once they have identified the area of the subluxation, they can then begin to apply a series of chiropractic adjustments to address the issue. Many times, a simple adjustment will free the organs in the body, and some people have even experienced immediate relief. However, everybody responds differently to chiropractic care so results may vary.